We know all too well how stressful moving house can be for you, your family and your loyal pets, which is why we make every effort possible to ensure that your next house move goes off without a hitch. Moving house should be an exciting time, not one filled with anxiety and worry. Our range of professional packing, storage and removals services are tailor made for you, meaning that you won’t have to worry about a thing right the way through your move. 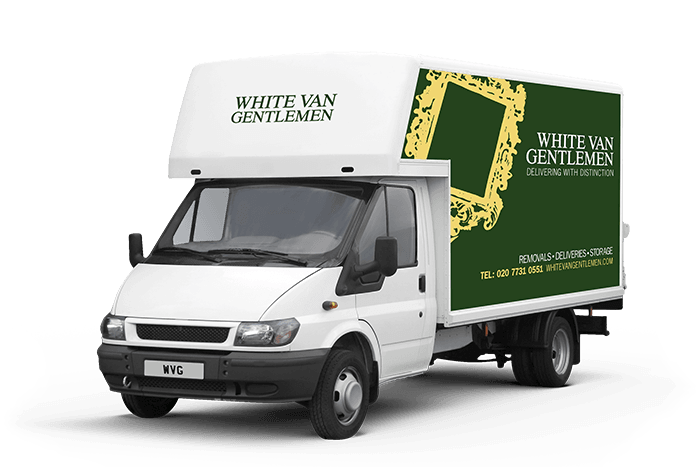 As Shepherds Bush’s top removals company, we have a wide variety of removals options to choose from, and when you select our full end-to-end service, we’ll literally do everything for you, so you don’t have to worry. We’ll plan and pack your precious belongings, and make sure everything is ready for the big day, and when we complete the move, we’ll deliver your furniture and personal effects to your new home and unpack straight into the rooms you want. What’s more, we’ll happily remove any excess packaging and all those little bits and pieces you don’t need any more. Just call our removals quote line for a free, no obligation quote from one of our specialist Shepherds Bush removals teams on 0207 731 0551. Alternatively, just use our quick enquiry service, and we’ll get right back to you whenever you want.